Resort style living, situated just a few steps from your personal dock and a short walk from the sand. 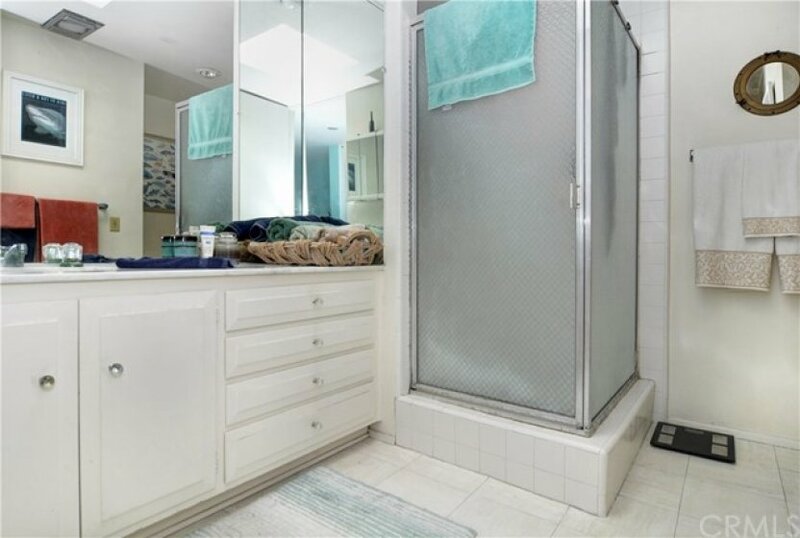 This two bedroom, two bath property boasts a premiere location in a Huntington Harbor community Weatherly Bay. 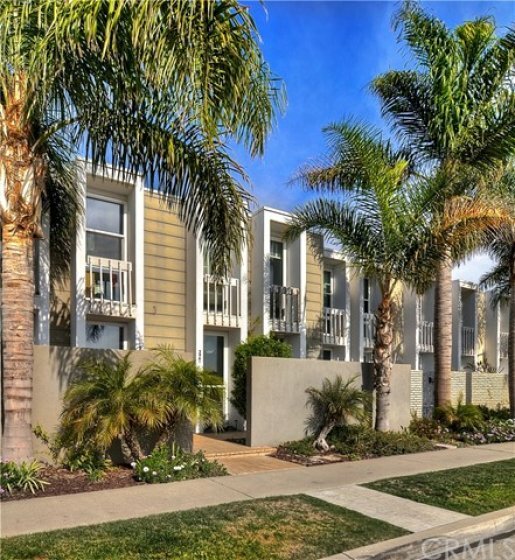 Beach oriented lifestyle showcasing access to private tennis courts and pool. This townhouse offers a spacious master bedroom with en-suite and balcony view of the Harbour, and an additional large guest room with views of the wetlands and beach. The living room features a relaxing fireplace, and the galley kitchen offers a bar with seating for three, as well as a breakfast nook. This Townhouse is the perfect space to live year-round, or as a vacation getaway. 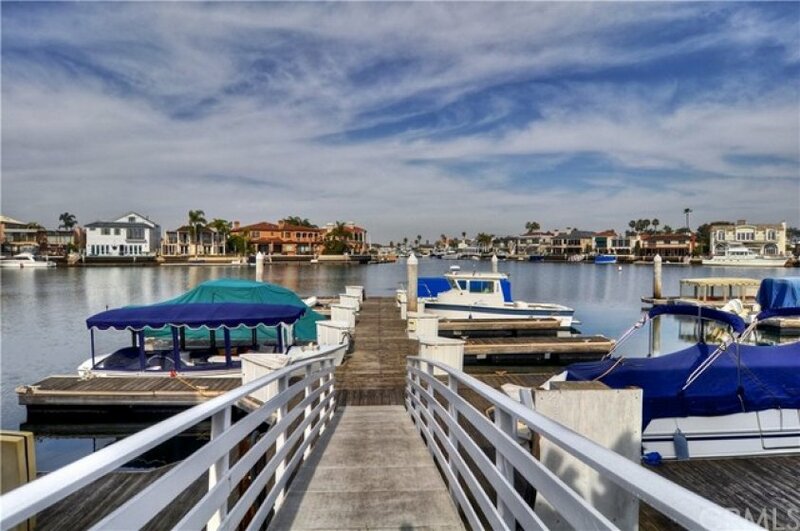 This home features a two car garage right off the back courtyard, a semi-private front yard space, and room for a 26 FT watercraft on your personal boat dock. Great dining, shops, and outdoor activities are walking distance from this property. 3 beds, 2.5 baths, 1,496 sq.ft.